Becky A. Purkaple, et al. 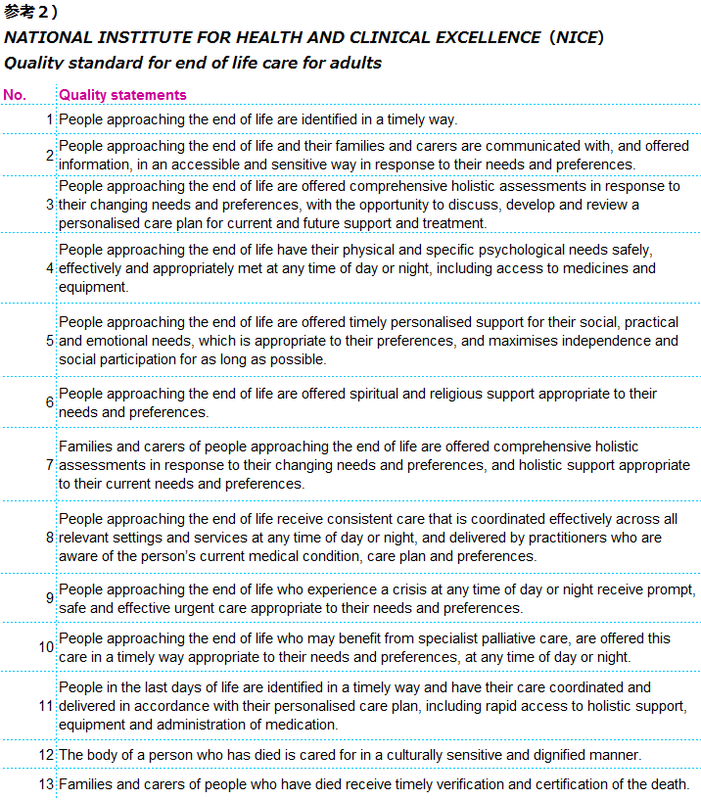 Encouraging Patient-Centered Care by Including Quality-of-Life Questions on Pre-Encounter Forms. Ann Fam Med. 2016; 14: 221-226. Paul K.J, et al. National Evidence on the Use of Shared Decision Making in Prostate-Specific Antigen Screening. Ann Fam Med July/August 2013 vol. 11 no. 4 306-314. In our fellowship and residency of family medicine, we teach shared decision making in the most important of component 3 in PCCM and evaluate it through video review. We know some evidence about the impact of shared decision making on many health indexes. But more evidences are needed in the world of family medicine to explain its importance to various disciplines of medicine. This article attracted me so much. PURPOSE Recent clinical practice guidelines on prostate cancer screening using the prostate-specific antigen (PSA) test (PSA screening) have recommended that clinicians practice shared decision making–a process involving clinician-patient discussion of the pros, cons, and uncertainties of screening. We undertook a study to determine the prevalence of shared decision making in both PSA screening and nonscreening, as well as patient characteristics associated with shared decision making. METHODS A nationally representative sample of 3,427 men aged 50 to 74 years participating in the 2010 National Health Interview Survey responded to questions on the extent of shared decision making (past physician-patient discussion of advantages, disadvantages, and scientific uncertainty associated with PSA screening), PSA screening intensity (tests in past 5 years), and sociodemographic and health-related characteristics. RESULTS Nearly two-thirds (64.3%) of men reported no past physician-patient discussion of advantages, disadvantages, or scientific uncertainty (no shared decision making); 27.8% reported discussion of 1 to 2 elements only (partial shared decision making); 8.0% reported discussion of all 3 elements (full shared decision making). Nearly one-half (44.2%) reported no PSA screening, 27.8% reported low-intensity (less-than-annual) screening, and 25.1% reported high-intensity (nearly annual) screening. Absence of shared decision making was more prevalent in men who were not screened; 88% (95% CI, 86.2%-90.1%) of nonscreened men reported no shared decision making compared with 39% (95% CI, 35.0%-43.3%) of men undergoing high-intensity screening. Extent of shared decision making was associated with black race, Hispanic ethnicity, higher education, health insurance, and physician recommendation. Screening intensity was associated with older age, higher education, usual source of medical care, and physician recommendation, as well as with partial vs. no or full shared decision making. CONCLUSIONS Most US men report little shared decision making in PSA screening, and the lack of shared decision making is more prevalent in non-screened than in screened men. Screening intensity is greatest with partial shared decision making, and different elements of shared decision making are associated with distinct patient characteristics. Shared decision making needs to be improved in decisions for and against PSA screening. This article told us some important insights about shared decision making. First of all, shared decision making promotes screening effectively. The second, full shared decision making is associated with both non-screening and screening probably based on patients’ preferences and expectation about preventive care. The third, the definition of shared decision making is not yet established, so, we can explore best definition of shared decision making in future study. It is often stated that the importance of family medicine is comprehensiveness, continuity and community-oriented care. 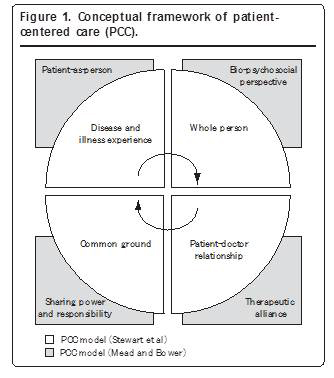 But we cannot dismiss the importance of PCCM, especially component 3 “Finding common ground”. Japanese people have been often said to obey doctors’ opinion without their preference. But this comment gradually mismatches the reality of our practice. They also have their opinion and their preference and acknowledge the role of shared decision making. Don’t you think so? At that time, we can explore the style and role of shared decision making in Japanese medical culture. I am really interested in this theme. Let’s create evidence! 著者名：Lisa Dolovich , et al. 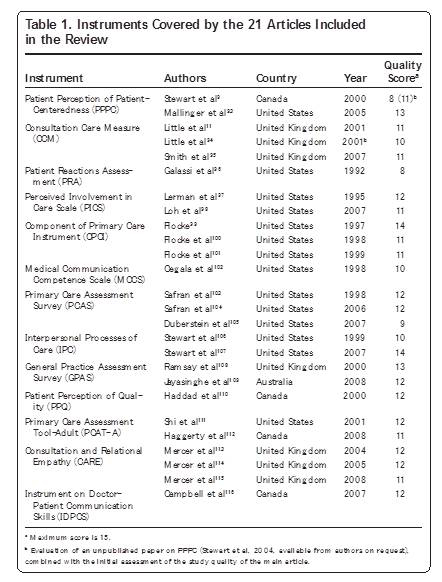 文献タイトル： Do patients’ expectations influence　their use of medications? Qualitative study. We always find a common ground with various patients in daily family medicine. There are many cases discussing a medication, what do you think this new drug start, how do you feel if the dose of this drug increase, doctor I want to reduce this drug if it possible and so on. Through discussing them, I can catch some kind of patterns about FIFE of a medication and I’d like to know the patterns from medical literature. I picked up a simple designed qualitative study. To investigate whether patients’ expectations influence how they take their medications by looking at the expectations patients have of their medications and the factors that affect these expectations. 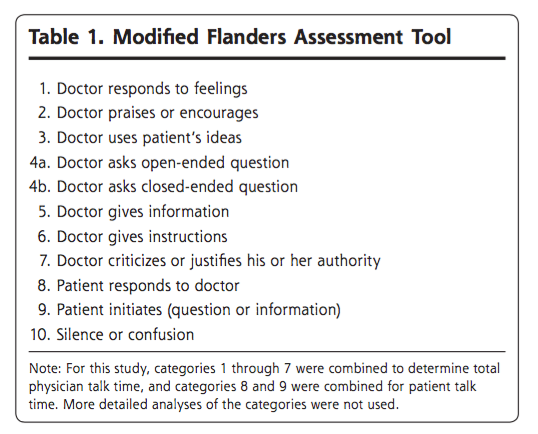 Qualitative study using in-depth interviews and a grounded-theory approach. A large city in Ontario. A total of 18 community-dwelling adult patients taking medication for at least 6 months. Both purposive and convenience sampling techniques were used. The initial strategy comprised stratified, maximum variation, and typical case sampling. The research team developed a semistructured interview guide after a preliminary review of the literature. Individual, face-to-face, in-depth interviews were conducted and audiotaped. At the end of the interviews, basic demographic information was collected. Interviewers were debriefed following each interview and their comments on relevant contextual information, general impressions of the interview, and possible changes to the interview guide were audiotaped. Audiotapes of each interview, including the debriefing, were transcribed verbatim, cleaned, and given a unique identifying number. At least 2 team members participated in analyzing the data using an operational code book that was modified to accommodate emerging themes as analysis continued. Patients’ expectations were more realistic than idealistic. Many participants acted on their expectations by changing their medication regimens on their own or by seeking additional information on their medications. Expectations were affected by patients’ beliefs, past experiences with medications, relationships with their health care providers, other people’s beliefs, and the cost of medication. Patients actively engaged in strategies to confirm or modify their expectations of their medications. 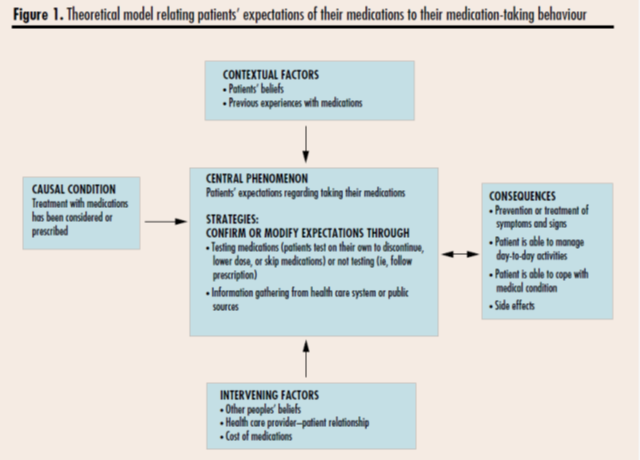 health care providers) influenced patients’ expectations of their medications. More comprehensive discussion between patients and their health care providers about these factors could affect whether medications are used optimally. 著者名：Keith M. Swetz, et al. 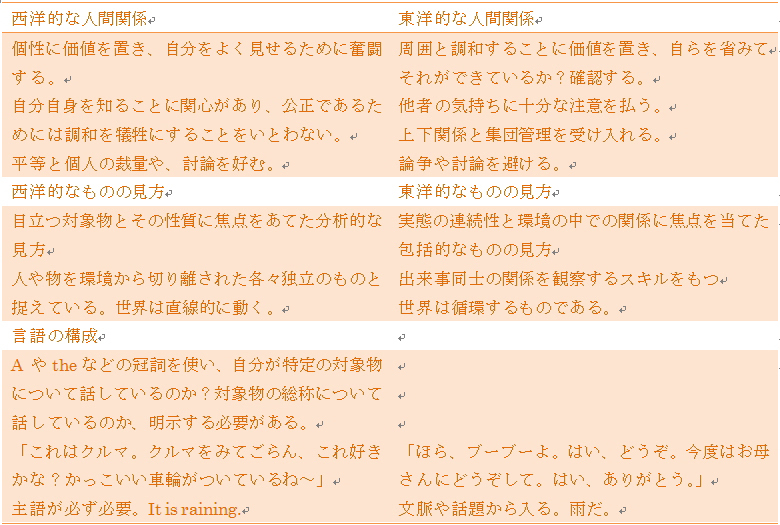 文献タイトル：In the Clinic: Palliative Care. PIER Modules, Patient Information, General Information. Hudon C. Fortin M, et al. 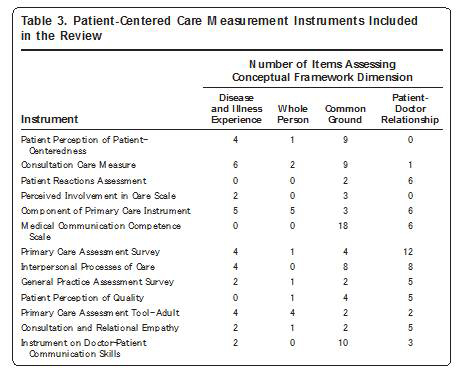 Measuring Patients’Perception of Patient-Centered Care: A Systematic Review of Tools for Family Medicine. Ann Fam Med 2011; 9:155-164.